erm, i have lost the menu bar thing with the layers on the right. not sure how i got rid of it but i need it back to carry on! can anyone help? i've actually done already its a simple japanese style background that features the acid logo, colours and name do i host it here or will a full bckground be too big? 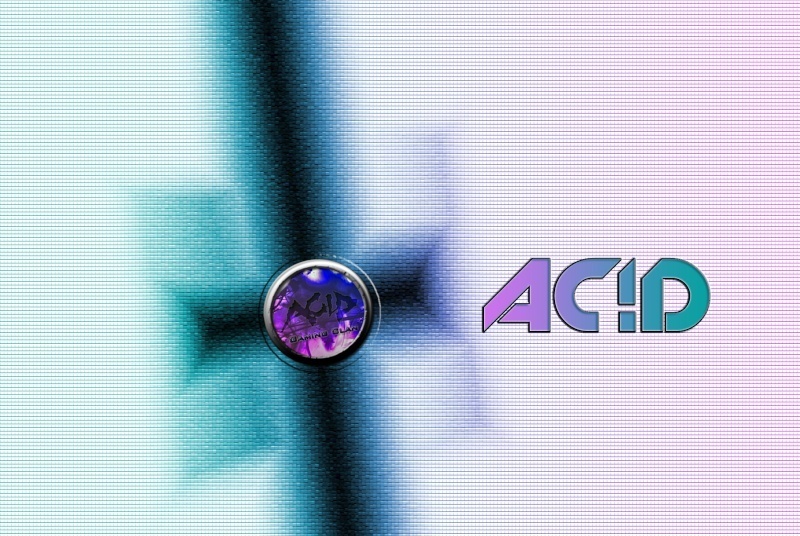 IM going to make an acid ps3 theme. Would you like to make a banner for the website Kumar? If you use this style and make it 1200 x 250 in size it would be awesome.